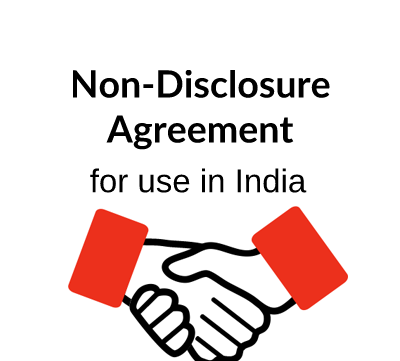 This confidentiality agreement is for use where a company engages an individual to provide services and requires a confidentiality or non-disclosure undertaking from the individual not to disclose or make use of any information he/she receives except in relation to the services being provided. You need this document if you engage an individual to provide services to your company, and want to guard against the individual disclosing information about your business. 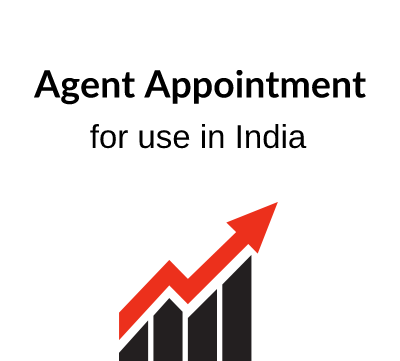 It is designed for use by businesses operating in India. This Employee Confidentiality Agreement is a short agreement designed for use when a company or business wants to hire or take on someone to provide services but before doing so requires that individual to sign a document undertaking that he/she will keep all information obtained in the course of the work secret and not disclose it to any third party. The document starts with a reference to the individual’s employee status at the company and then defines confidential information as all information and documents disclosed to him/her. The Agreement should be signed before the individual starts working with the company. The broad scope of the agreement is set out in Clauses 1-5 inclusive and places the emphasis upon the duties of the Employee as regards Confidential Information. These include an obligation to hand back or destroy any copies or notes concerning the information when the appointment comes to an end. The undertaking is unlimited in time, but it does not apply to information that becomes generally available to the public. In the final paragraph capital letters are used to highlight the importance of the acknowledgement that the employee has fully understood the terms of the Agreement. The governing law and jurisdiction is India.